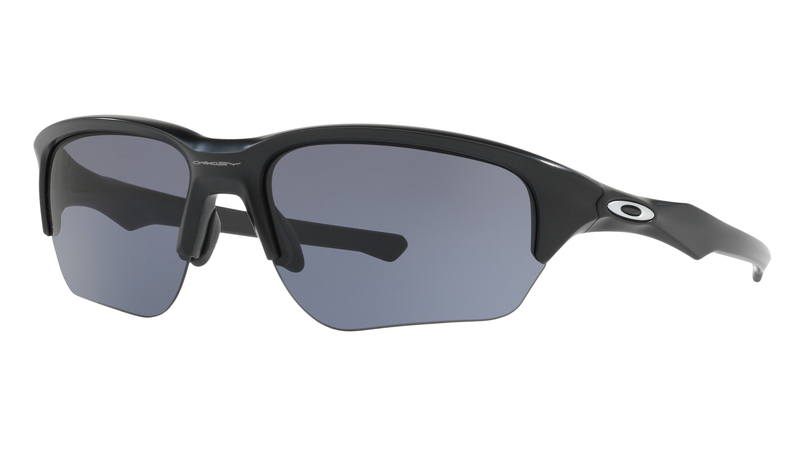 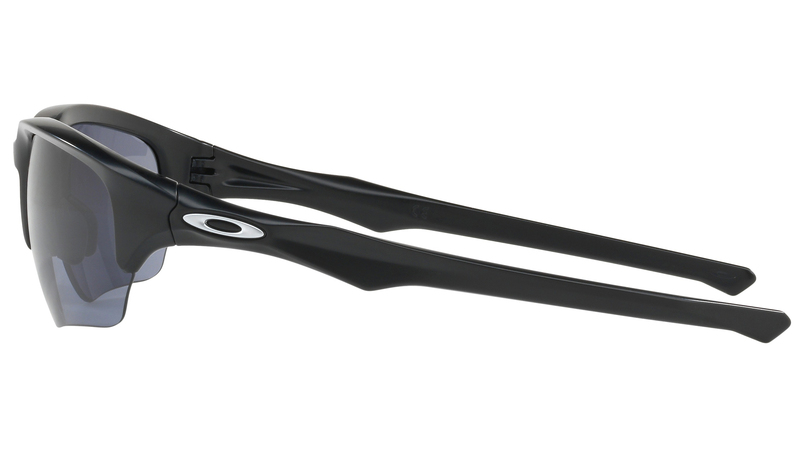 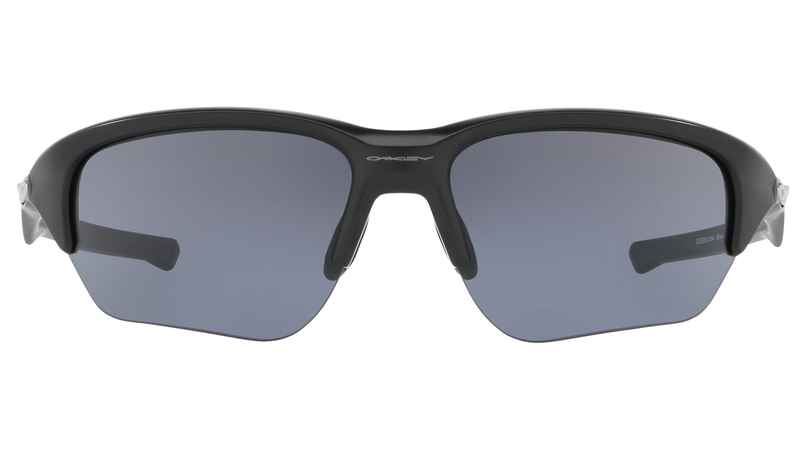 The Oakley Flak Beta Sunglasses are a new addition to the Flak collection and comes loaded with new features that make it stand out from the flock. 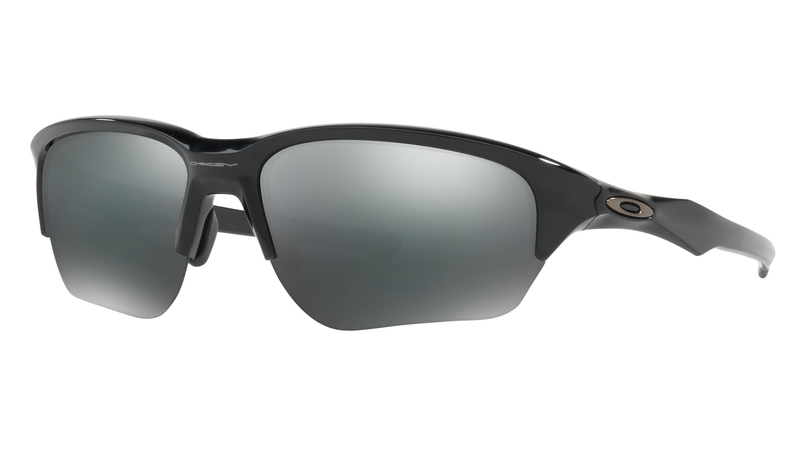 They feature an interchangeable lens design, which offers the benefits from performance eyewear, delivering unrivaled innovation to those who want to see the difference technology makes in a full range of activities. 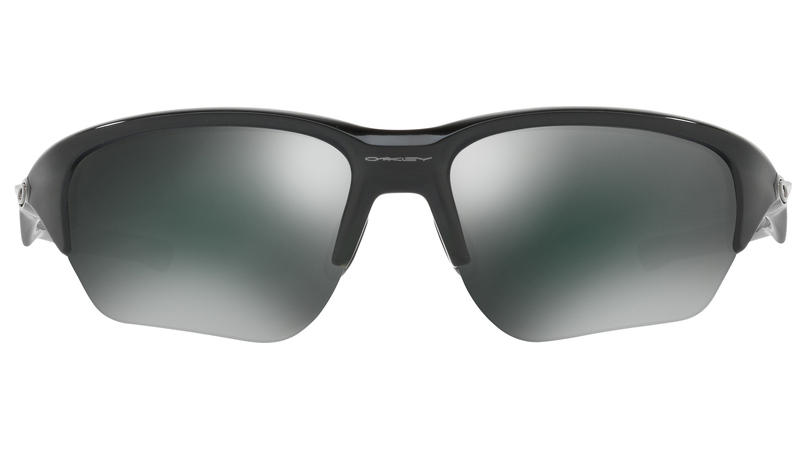 They come equipped with PRIZM, which is revolutionary lens technology that fine-tunes vision for specific sports and environments.